Reporting on Chick-fil-A was all over the web last month when ThinkProgress uncovered 2017 tax returns indicating the company had donated nearly $2 million to anti-LGBTQ causes. 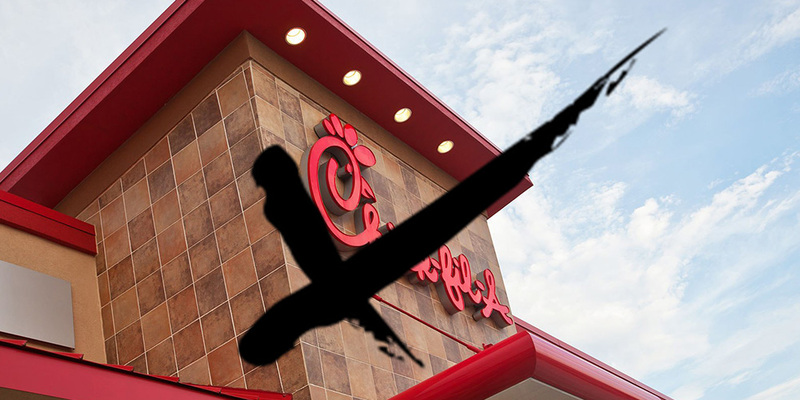 But even before that information was revealed, boycott attempts had been taking place throughout North America, and some Chick-fil-A protests have actually prevented franchises from opening their doors. The company’s 2017 donations to organizations like the Salvation Army and the Fellowship of Christian Athletes were up from the previous year, despite Chick-fil-A saying in 2012 that it had “ceased donating to organizations that promote discrimination, specifically against LGBT civil rights.” Caught in a bold-faced lie, advocates, activists and supporters of LGBTQ civil rights were furious with the chain of chicken restaurants, which has only spawned more animus towards the company’s potential new franchises. Does Chick-fil-A officially have a reputation for selling hateful chicken? If you look at what took place in these North American cities, it’s hard to argue otherwise. 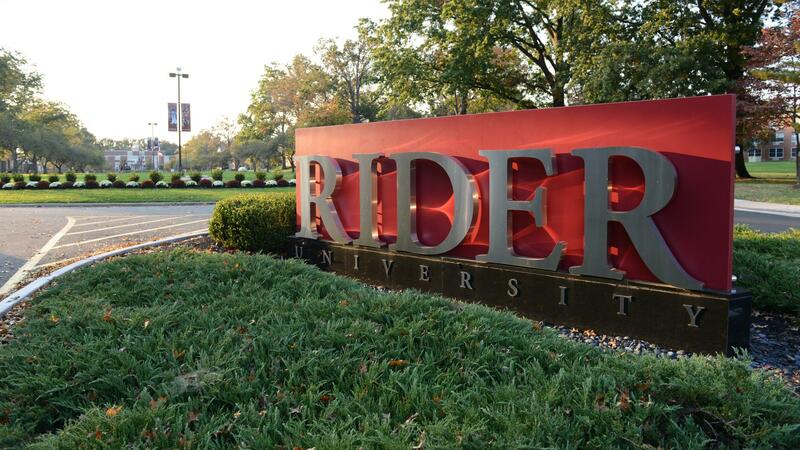 For what it’s worth, Chick-fil-A responded to Rider University’s decision by calling claims the company is anti-gay “misperceptions,” and saying the company has “no policy of discrimination against any group, and we do not have a political or social agenda.” Of course, such a statement belies the fact that the company is one of very few in operation today that still refuses to protect LGBTQ employees from discrimination, which is why it receives a big fat zero from the Human Rights Campaign in its annual buyers guide. 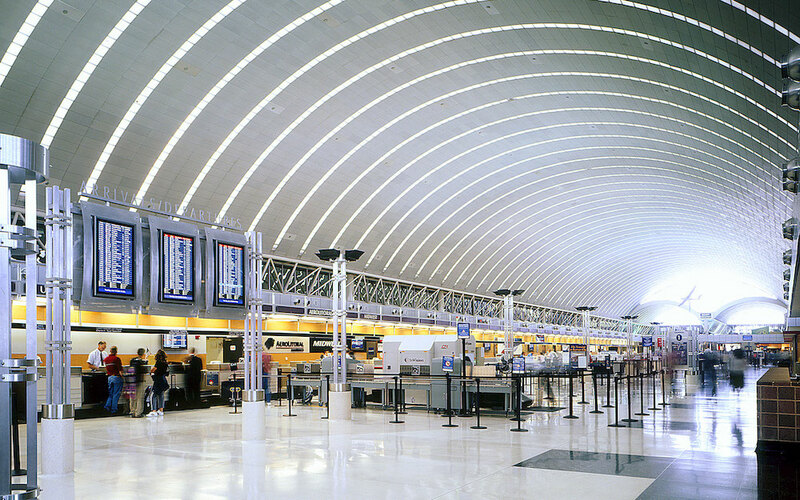 Another airport, this one in Buffalo, New York, has also reneged on plans to open a franchise due to Chick-fil-A protests. 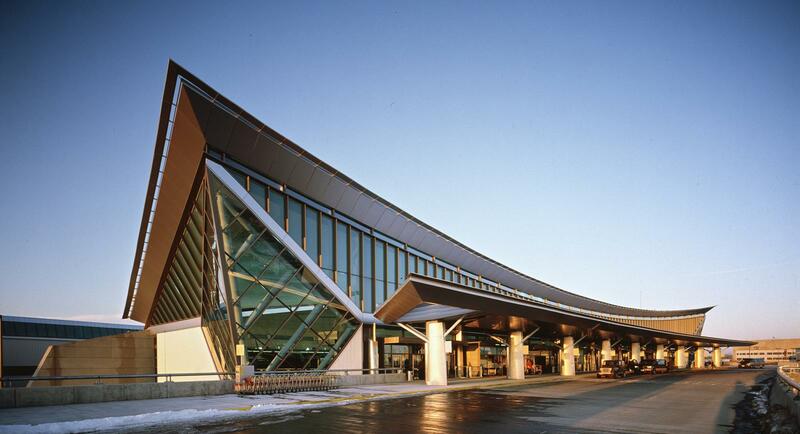 Buffalo Niagara International Airport was going to open the area’s second Chick-fil-A franchise, but those plans were scrapped less than 24 hours after they were announced. That same day it was also announced that Chick-fil-A would not be opening at the airport in Cheektowaga, New York. Chick-fil-A protests aren’t just happening stateside. 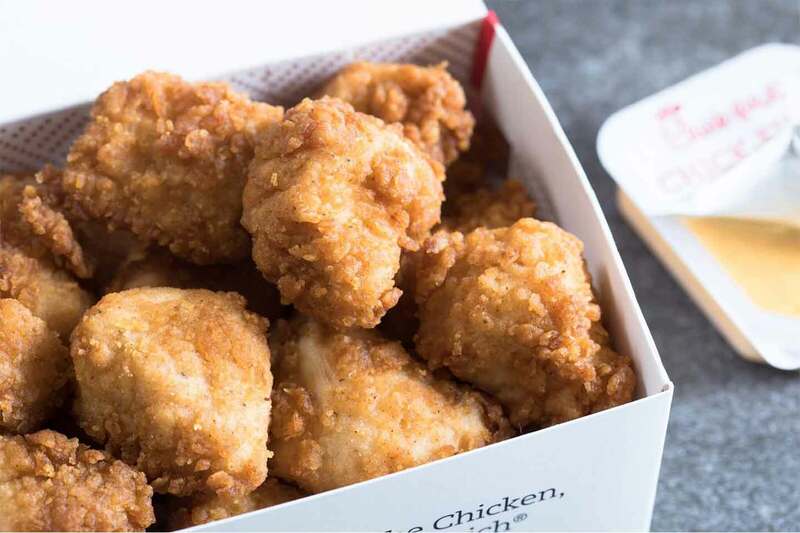 Hornet reported last summer that many Canadians were furious to hear the chicken chain would be opening three franchises in Toronto in 2019, marking the company’s first international locations. Chick-fil-A President and Chief Operating Officer Tim Tassopoulos said the company chose Toronto for its first international location because of the city’s “diversity and vibrant restaurant culture,” which ironically is why many Torontonians want the fast food company to steer clear of their city. A petition urging Toronto’s mayor not to allow Chick-fil-A to operate in the city made the rounds last year, and the hashtag #BoycottChickFilA trended on Twitter, with many people telling the company they don’t want Chick-fil-A in their town. 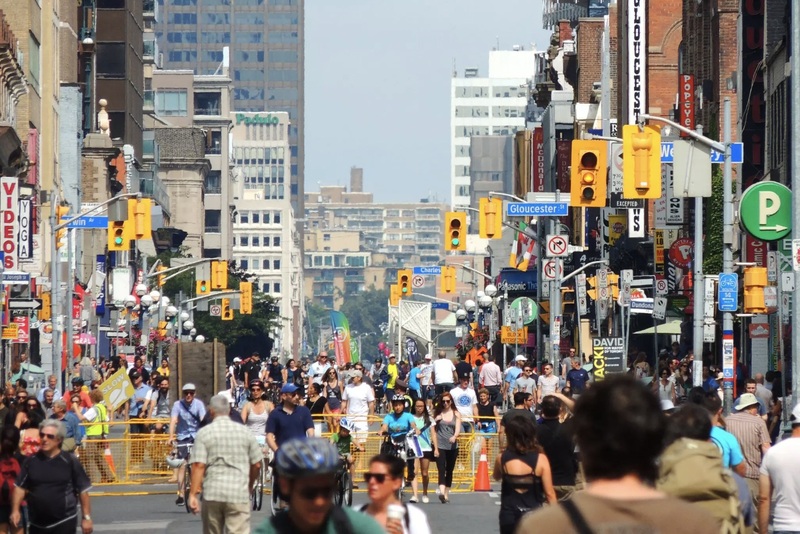 As far as we know, Chick-fil-A’s plans to open in Toronto are still underway. 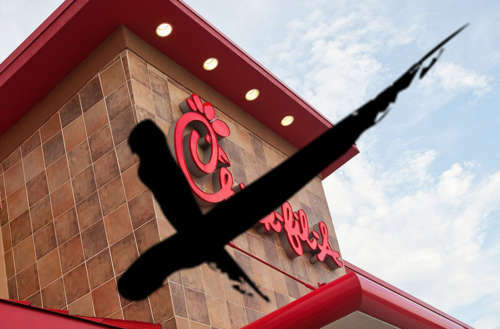 What do you think — are the cities turning away franchises proof that the public’s Chick-fil-A protests are working?